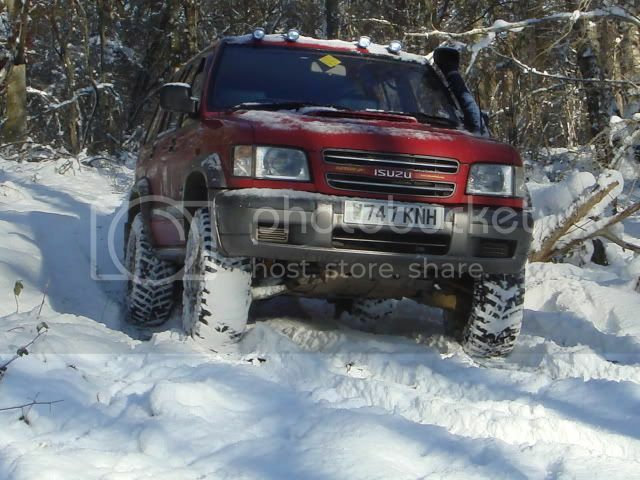 Isuzu Trooper Owners Club UK™ :: View topic - PhotoBucket. Posted: Thu Jun 28, 2018 16:11 Post subject: PhotoBucket. Posted: Thu Jun 28, 2018 16:11 Post subject: Google Ads keep this community free to join! Have they opened up their photo hosting / sharing for free again? It does look that way. Don't know if it's a glitch on their part or a permanent thing.